ReVision Energy and KEYS communities Kick off Solarize Seacoast Maine! ReVision Energy is excited to announce a new partnership with Seacoast Area Renewable Energy Initiative (SEAREI) and the KEYS towns – Kittery, Eliot, York and South Berwick, Maine – Solarize Seacoast Maine! 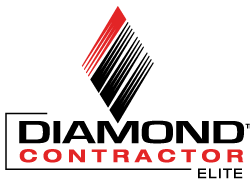 After a competitive RFP process, SEAREI’s independent selection committee chose ReVision Energy unanimously as the vendor for the Solarize Seacoast Maine Program. From Aug 1 – Dec 31, 2016, anyone in the towns of Kittery, Eliot, York, or South Berwick who signs up for a solar array with ReVision Energy will qualify for a discount tier and special Solarize Seacoast Maine pricing. If you already have solar through ReVision, we’d love to say hi to you, or, bring a friend! 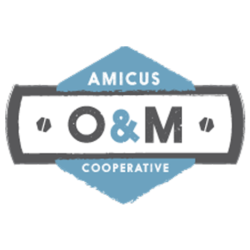 We’ll have solar designers available during the event to help walk homeowners through the early stages of solar – how large a system do you need, does your roof face south, how the Solarize pricing works, etc. Bring an electric bill if you attend the event. 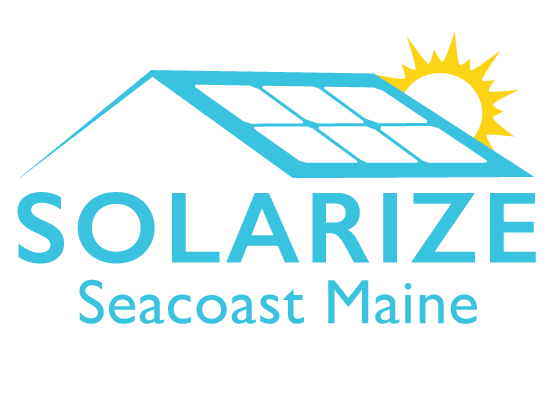 Learn more about Solarize Seacoast Maine on our dedicated website.